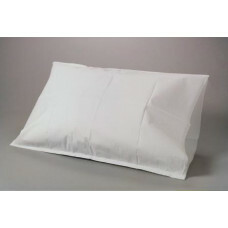 Tissue layer provides the comfort of soft absorbency, while the polyethylene layer provides strength and water-resistant protection. I just received my EV 906 Tens unit in the mail.....I'm already using it and it's relieving my muscle spasms in my back, I can walk again pain free....right now, TODAY!! !I Can't believe this My pain is gone in one day .. Can't thank you enough for such a fantastic this tens machine!!! I will definitely tell all of my friends about this magic miracle!!! Thanks so much!!! !